Play groups are run by shelter and PB SOC volunteers. They are critical to maintaining the dogs’ mental and physical well being while waiting for their forever family in a stressful environment. Play groups also help us evaluate the dogs as they interact with other dogs. If you already have a dog at home, we encourage you to ask us about the ones you’re interested in. Finding the right match for your family matters to us! We’re here to help! Play group has gone to the dogs!! Watch our latest rowdies havin a blast. And yes, we’ve even got some puppies in there enjoying the fun! And they’re off to the races! Want to see play groups in action? Check out the videos below! We are looking for a few folks interested in helping out our play group management team. We have play groups Monday, Wednesday and Friday evening, and Saturday and Sunday morning. You’ll never have so much fun volunteering! 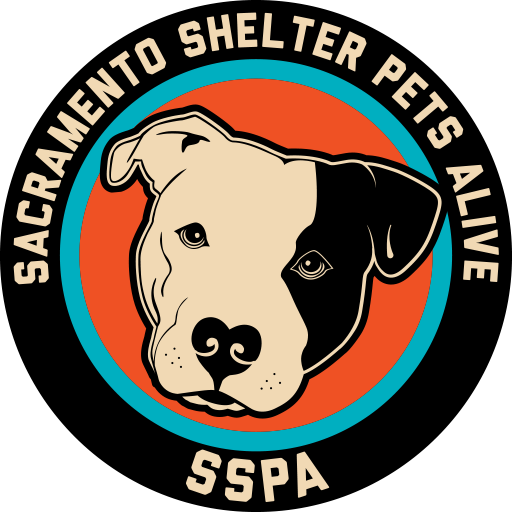 If interested in helping with one or more of these days please email sacramentocountydogs@gmail.com.